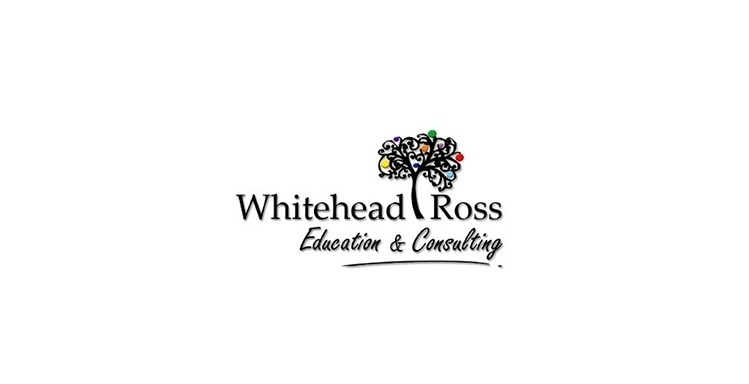 Whitehead Ross Education and Consulting - our fresh new look! Our organisation has grown and developed so much since its launch in 2012. We’ve put all our effort and passion into developing our offerings, both in terms of running government funded employability and training courses, along with launching new social services programmes. As such we’ve not paid much attention to our appearance! We’ve hopefully put that right as we launch our new website. It gives an overview of all the different services that we offer across our offices in Brighton, Dorset, Neath, Swindon and Swansea. We hope you’ll find all the information you need but please don’t hesitate to get in touch!. Find information on all of our upcoming government funded training courses. Courses include social media for business, hospitality supervision and first aid in the workplace to name just a few. See here for the full list.